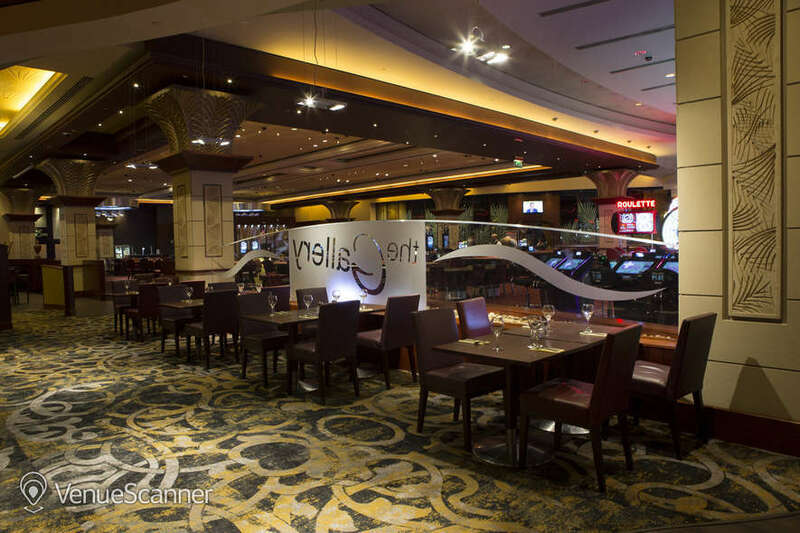 Grosvenor Casino Coventry is more than just a casino, it's the perfect day and night leisure destination with a fantastic restaurant, amazing bar, sports & entertainment lounge, conference spaces and much, much more. 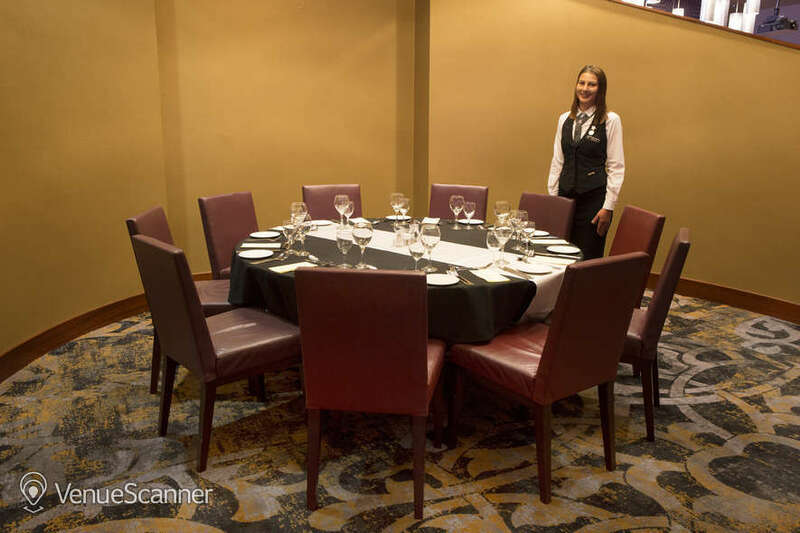 Whether it’s a meeting with presentations, a team building event, a company celebration, or a Christmas party, the Coventry team will tailor the perfect package to suit the needs of the corporate client. 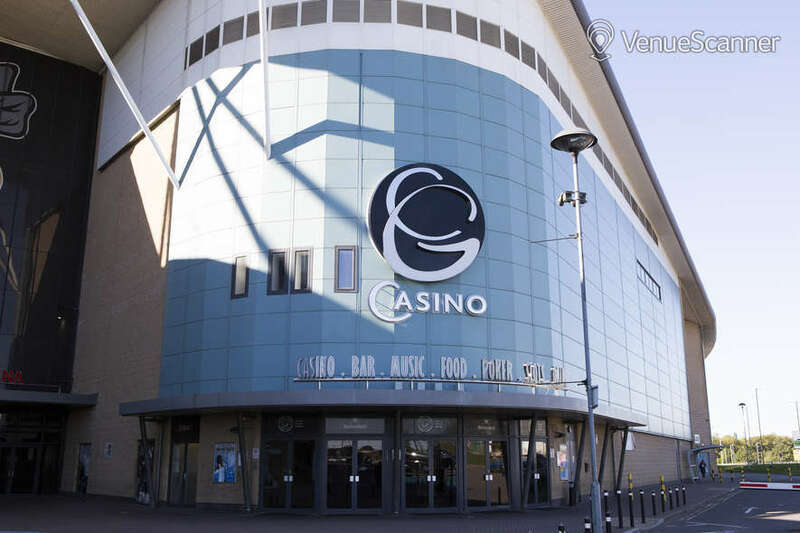 Situated in the beautifully designed Ricoh Arena, the casino has the wow factor to make every event a memorable one. 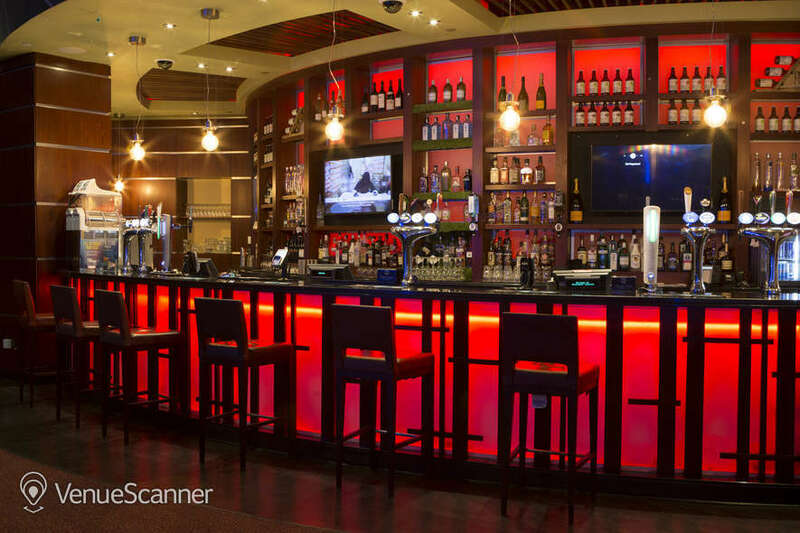 It is off the A444, with ticket validation for free parking. 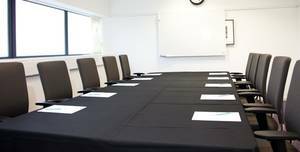 Exclusive space offering organisers the perfect opportunity to host training or smaller meetings. 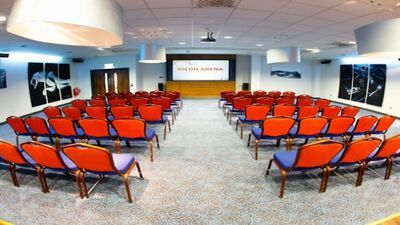 The Ricoh Arena is unlike any other venue in the UK. 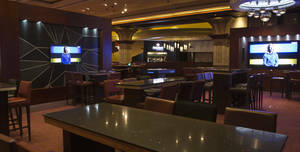 A premium luxury spaces ideal for small meetings or private parties.. 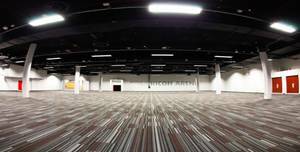 The Ricoh Arena is unlike any other venue in the UK. 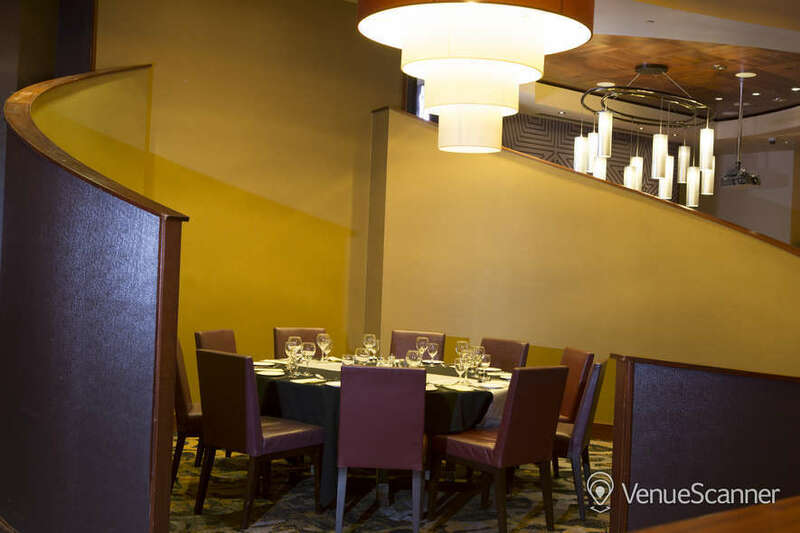 This space is perfectly set up for your next event. 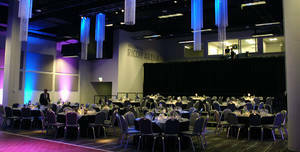 The Ricoh Arena is unlike any other venue in the UK. 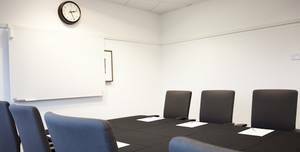 If you would like to know more things about our spaces, please feel free to send us an enquiry with your request and we'll answer you as soon as possible.. The Ricoh Arena is unlike any other venue in the UK. 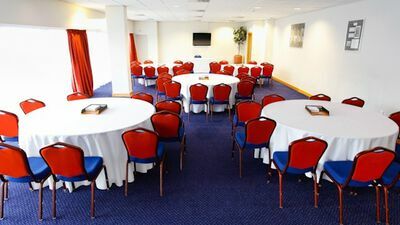 A pitch view suite, ideal for small meetings or banqueting.. The Ricoh Arena is unlike any other venue in the UK. 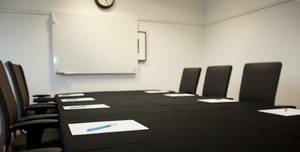 A flexible suite suitable for a variety of meetings, conferences or banqueting.. 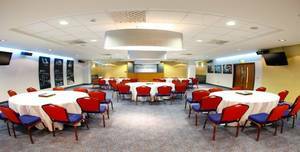 The Ricoh Arena is unlike any other venue in the UK. 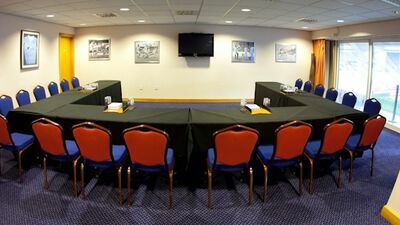 A second floor suite with beautiful views of the pitch, ideal for meetings up to 100 guests. The Ricoh Arena is unlike any other venue in the UK. 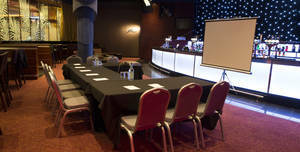 A Premiem Luxury area ideal for meetings and banqueting.. The Ricoh Arena is unlike any other venue in the UK. 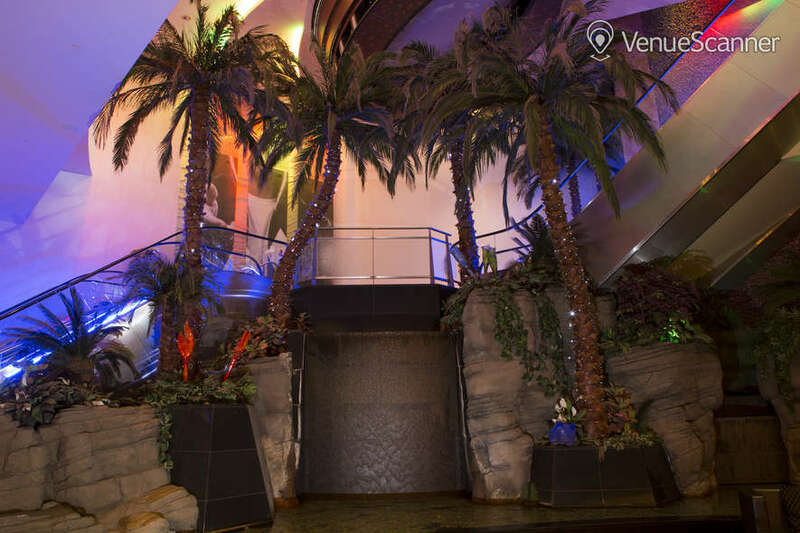 An ideal venue for receptions, dining, smaller meetings and parties.. The Ricoh Arena is unlike any other venue in the UK. 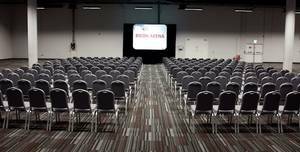 A perfect space for a variety of conferences,product launches, banqueting or exhibitions. 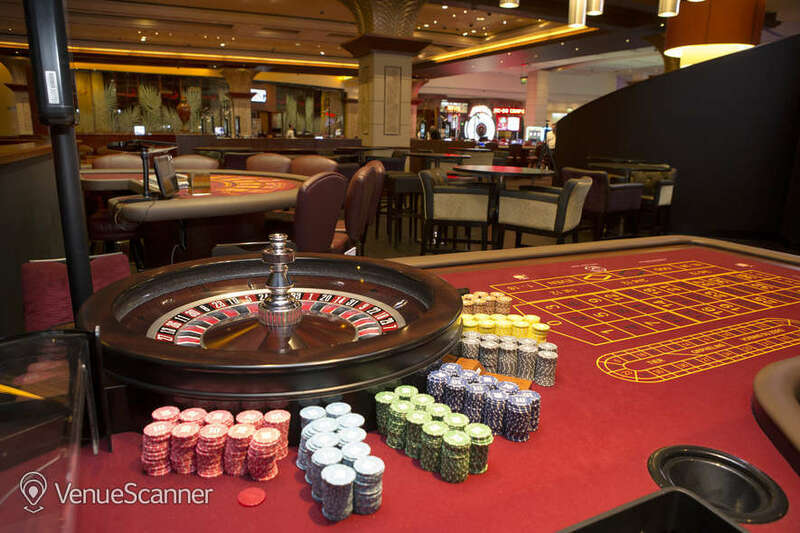 The Ricoh Arena is unlike any other venue in the UK. 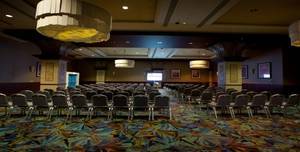 A multifunctional 650 seated auditorium with the most up-to-date sound and projection system.. 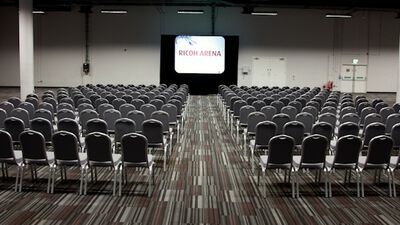 The Ricoh Arena is unlike any other venue in the UK. It’s time to celebrate. The Coventry way. 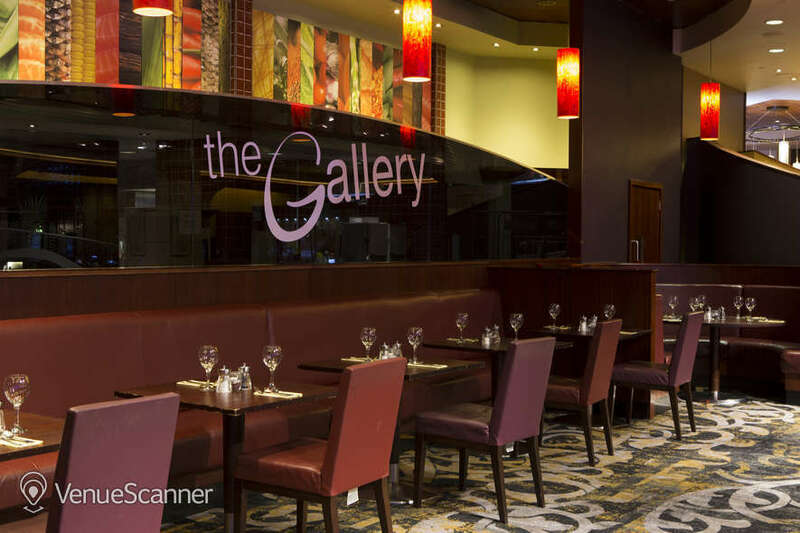 Good food and excellent service from.the waitress that served my colleague and I. Awesome day out. 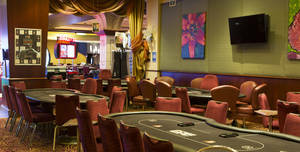 Even if you dont want to play the atmosphere is nice and the card dealers are very friendly and have good banter.